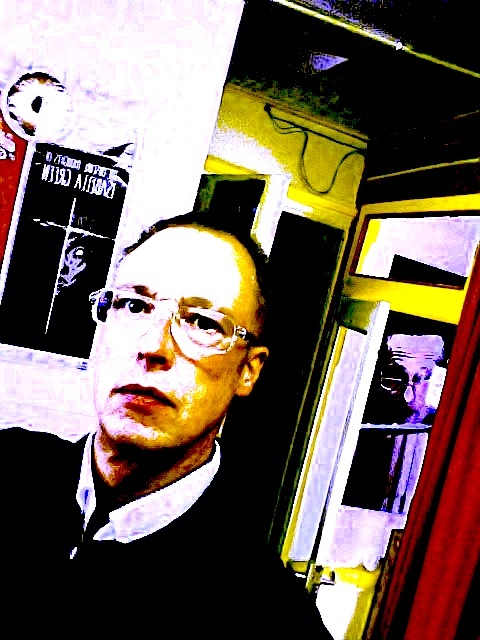 Henk Bakker is a musician, composer, producer and organiser living in Rotterdam. He creates interactive software environments for performance, using samples and soundscapes to build musical structures with various levels of predictable and unpredictable freedom of interaction with amplified bass clarinet. He is also engaged in making and producing radio plays, and composing music for dance, theatre and film. Current projects include Ghostride; tekno for bass clarinet with composer Huib Emmer; Subterraneanact; a project concerning air disturbance and digital grain research. He has several projects with Lukas Simonis; a live project The Xstatic Tics, and Dr Klangendum, a collection of activities concerning sound in all forms, shapes and places; live performances, radio plays, radio shows and releases. Together they manage the analogue sound studio at Worm Rotterdam.